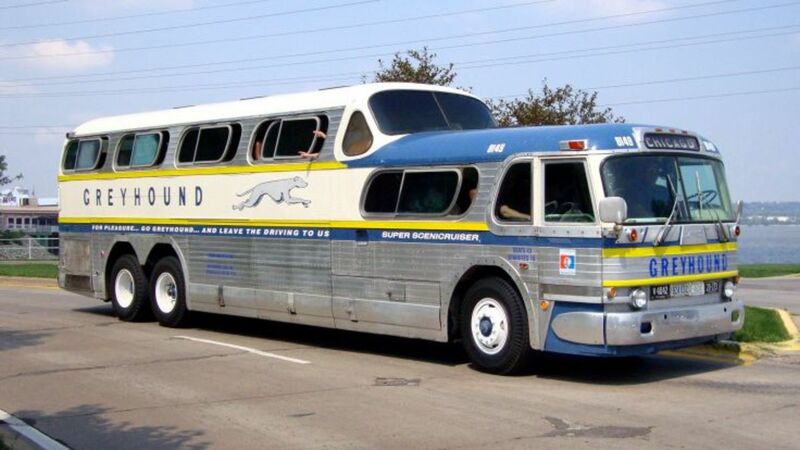 The Greyhound bus is a great way to travel cross country. If you are planning a trip across the country on the Greyhound bus, you might be curious as to what to expect. Listed below are five of the more important things you should know about your trip before you leave. 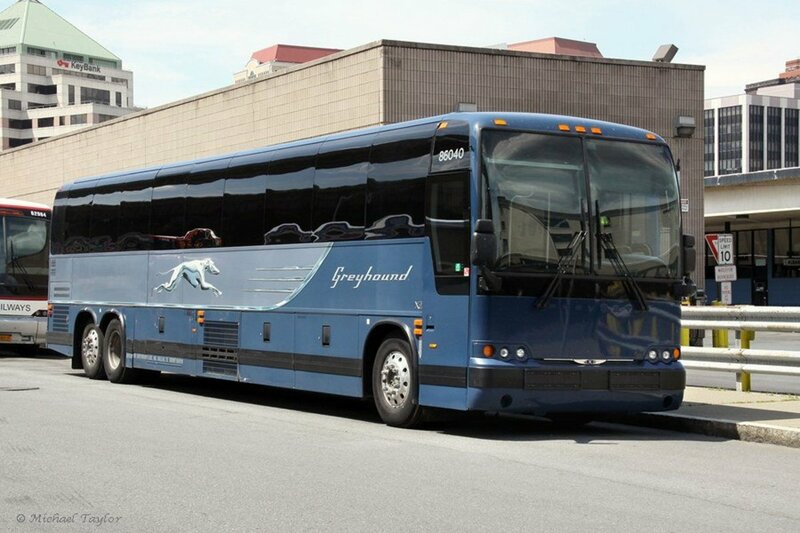 Any cross-country Greyhound bus trip in the United States is going to take a minimum of 24 to 36 hours. And depending on your departure city and your final destination, your trip could end up taking as long as three days or more. If time isn't an issue and you like seeing the country then having a few days travel time on the bus can be great. 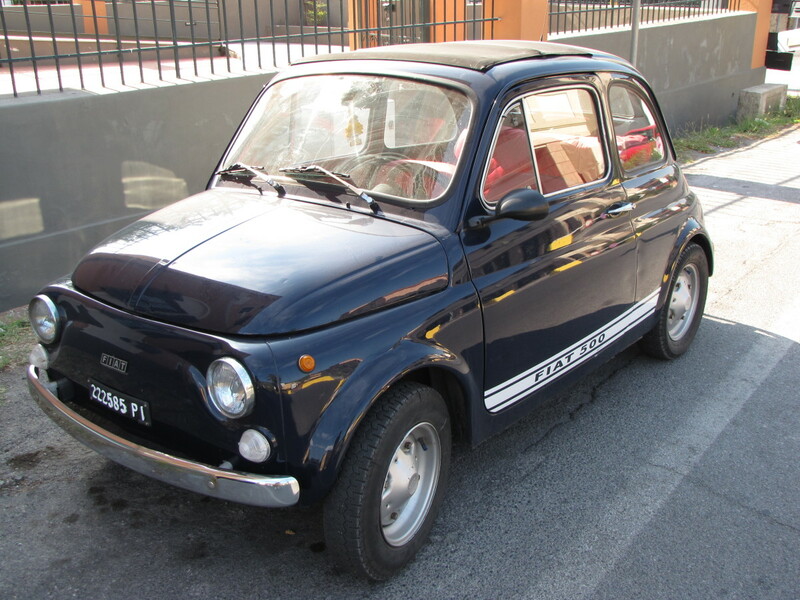 However, if you need to arrive at your final destination in a timely manner, or you get really bored sitting for longer periods of time, then perhaps you should seek out an alternative method of travel like flying. Your cross-country Greyhound bus adventure will not take place all on one bus. Your trip will probably consist of more than one route, and every time you switch routes you will have to change buses. For example, if you are traveling from Florida to somewhere in the Northwest, like say Seattle, your initial route may take you from Florida to Atlanta, GA. 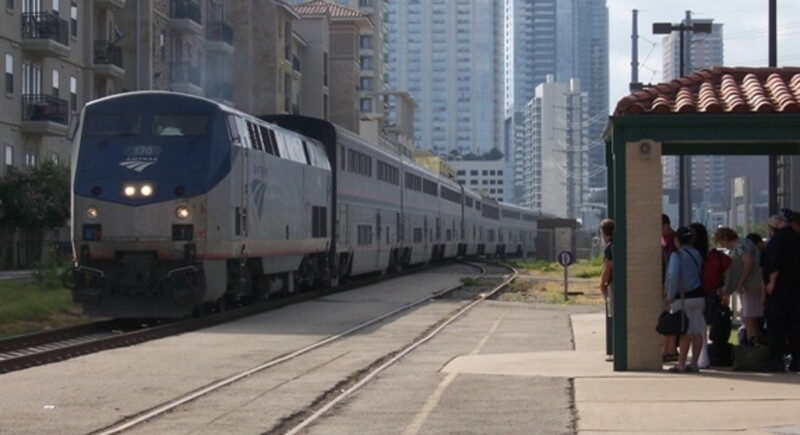 In Atlanta you might switch to a route that will take you from Atlanta to Chicago. You will have to switch buses in Atlanta because you are switching bus routes. So you would have to exit the bus that brought you from Florida, and then board a new bus for Chicago. You would typically have a layover in Atlanta as well while you wait for your new bus to depart. Every time you change routes you will be required to take all your belongings off the bus (including your checked bag) and transfer them to the next bus. Sometimes you will be required to change buses even while you are on the same route. This usually happens when it's time to service or clean the bus. The process is the same, you will once again be required to switch over all your belongings, but the wait time between buses is typically shorter in these situations. Layovers on a cross country Greyhound bus trip are a great time to grab something to eat or catch a few winks! One of the worst things about a cross-country Greyhound bus trip is the layovers. Layovers occur when you are changing bus routes (and buses) and have to wait at a station for your next bus to depart. The length of your layover will vary from route to route, but you can expect them to last anywhere from 30 minutes all the way up to eight hours. And yes, a layover at a Greyhound bus station is just as boring as it sounds. Most Greyhound stations are fairly small with only maybe a few TVs for entertainment. You can get bored rather quickly if you haven't brought along anything with you to occupy your time. Most people pass the time by listening to music and watching videos on their phone, sleeping, or talking with fellow passengers. Some Greyhound bus stations have little diners in them where they sell food. Layovers are a great time to sit down and enjoy a leisurely meal. If you are strapped for cash, you might have to settle for something out of one of the vending machines that are pretty standard at all Greyhound stations. If your layover takes place during daylight hours, then you might want to take advantage of the free time to explore the surrounding city. A quick search on your phone will show you any local attractions that you might enjoy visiting. Or if the food at the station wasn't to your liking you might venture out to a local restaurant to grab a bite to eat. Just be sure that you are back at the Greyhound bus station well in advance of the time your next bus is scheduled to leave. You don't want to end up with an even longer layover because you got back too late and missed your connecting bus. A quick word of warning: Some Greyhound bus stations are not in the safest areas. 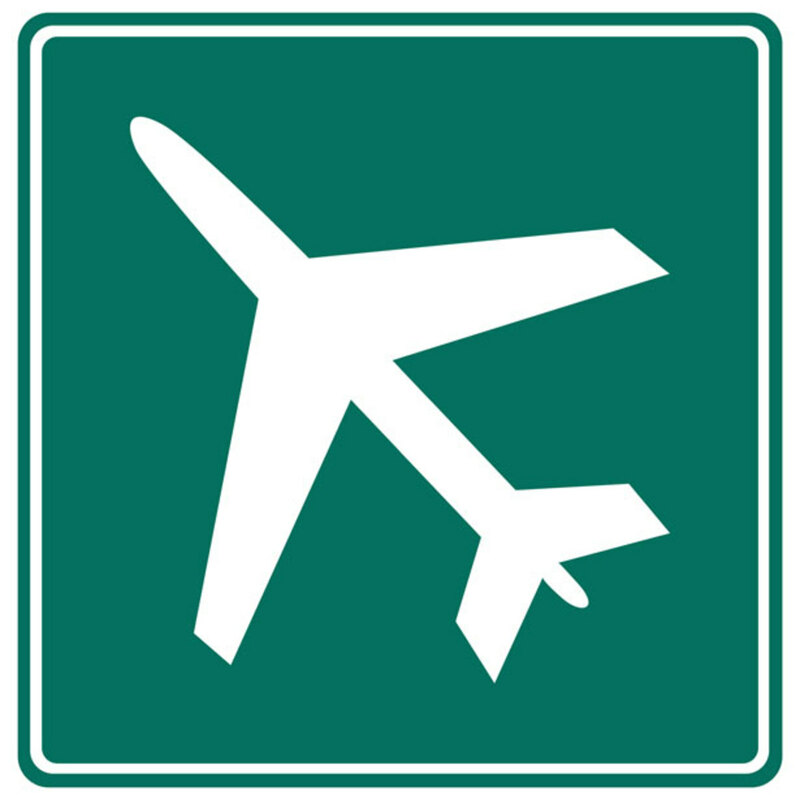 This means that exploring may not always be an option, especially if your layover takes place in the evening or overnight. 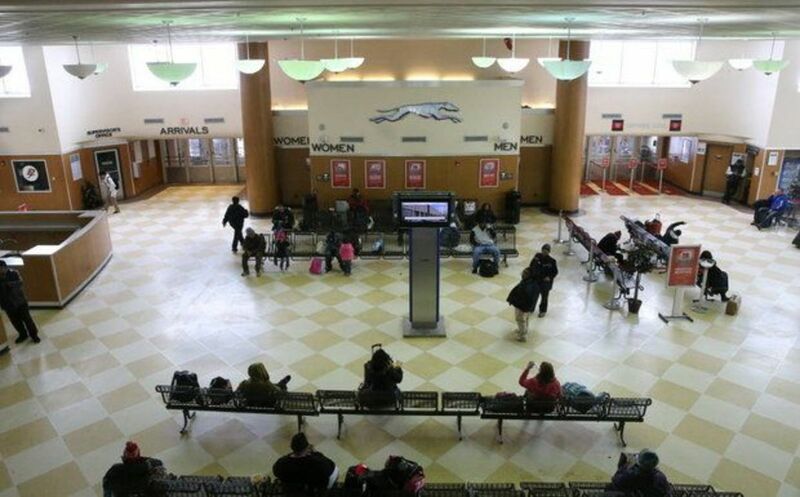 While staying couped up in a tiny Greyhound station for hours may sound like pure torture, it's better than wandering off outside and getting robbed, assaulted, or worse. Layovers are rarely fun, but if you occupy your time and keep yourself safe you can get through them with no problem and get on with your trip. Do you think you could survive 3 days on the Greyhound bus? You Couldn't Pay Me To Ride A Greyhound Bus For 1 Hour! 3 Earth Days or 3 Lunar Days? 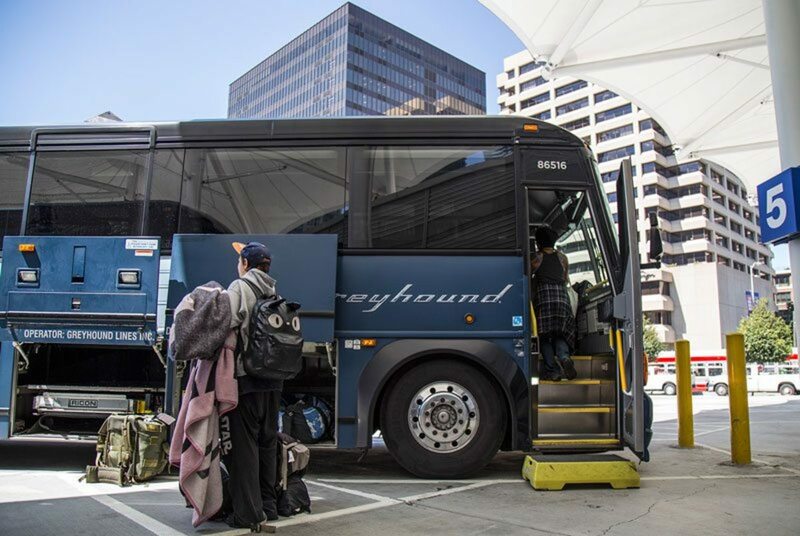 Greyhound buses don't just stop at Greyhound bus stations—they make a variety of different stops throughout the course of a cross-country trip. 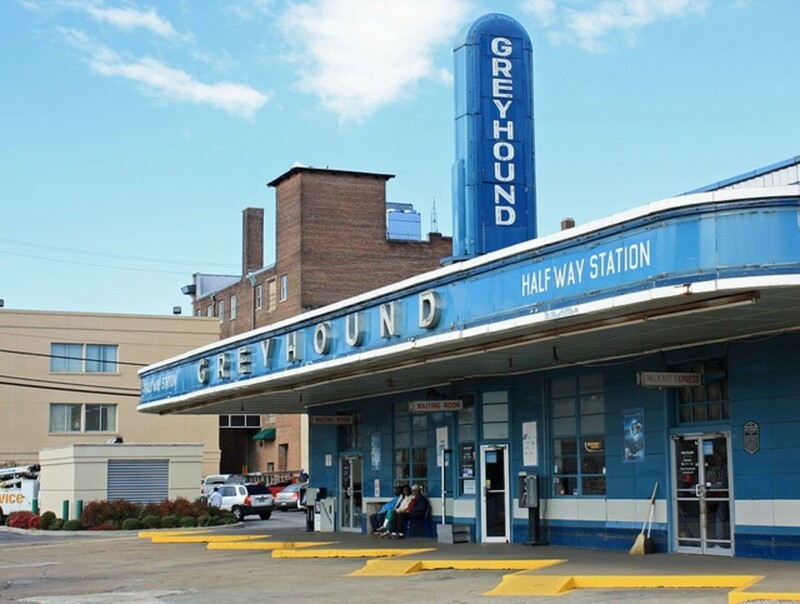 For instance, lots of passengers get picked up at small local stops that aren't actual stations but are part of the Greyhound network. These stops are usually in smaller cities and towns, and usually only last for around 5 to 10 minutes, or just long enough for all new passengers to board. 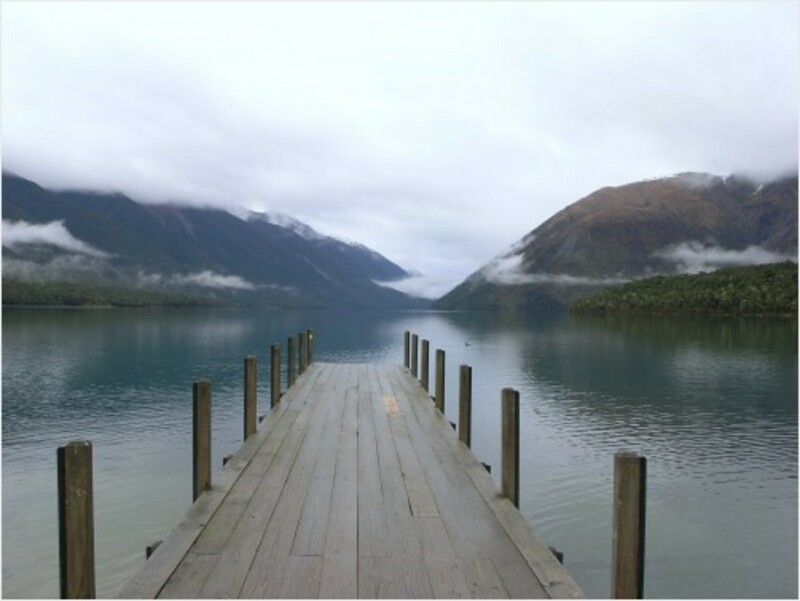 While these stops won't have any real significance to you, they do add to the length of the trip. This is why a route between two cities that might take eight hours by car may takes 13 hours or more on the Greyhound bus. Your bus will also stop every couple of hours for food and bathroom breaks. These stops are usually at a truck stop, a fast food restaurant, a convenience store, or a combination of two or more. These break stops usually last anywhere from 15 to 30 minutes. Take full advantage of these breaks! For one thing, you will definitely want to use the restroom facilities. 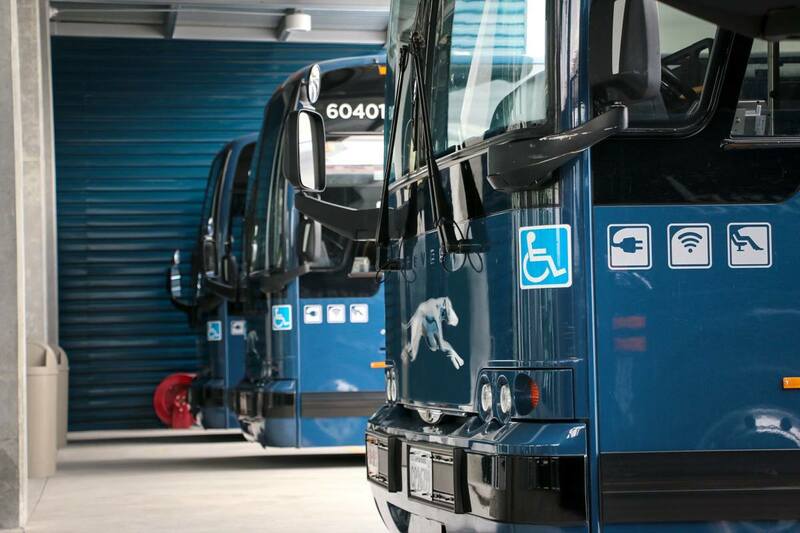 The bathrooms on Greyhound buses and at the stations are notorious for being filthy. You won't realize how much a clean bathroom means to you until you've been traveling via Greyhound for days and dealing with nasty toilets the whole time. So try and use the bathroom every time the bus stops somewhere other than a station. These breaks are also a great time to buy food and beverages that aren't overpriced like the food typically is at the bus stations. You are allowed to eat on the bus, so you can bring any food or drinks that you purchase back on the bus to eat. You will meet a wide variety of people on your cross country Greyhound bus trip. One of the coolest things about riding the Greyhound bus is all the different types of people that you will come into contact with. As far as traveling in the U.S. goes, there is no other form of transportation that provides a bigger melting pot of fellow passengers. People of all races, religions, backgrounds, and social standings ride the Greyhound bus everyday, and you can expect to encounter all of them. One of the best ways to pass the time on a cross-country bus trip is people watching, and you can do this almost nonstop on the Greyhound bus. There are no assigned seats in most cases, so you will likely end up sitting next to a total stranger which provides a unique opportunity to get to know people that you might never meet otherwise. Be warned, however, that some of the people that you may encounter on your trip may not be the sort you want to associate with. With so many people going through the Greyhound network everyday it's no surprise that a percentage of them have a few issues. You will encounter people with mental health issues, homeless people who look and smell worse than you might imagine, people who are just hanging around Greyhound to see what they can steal, drug dealers, prostitutes, etc. For the most part you should be able to recognize anyone like that and steer clear but just keep in mind to always be on your guard when you interact with fellow passengers throughout your trip. A cross-country Greyhound bus trip is an experience and an adventure that you will never forget. Years after your trip is over you will probably still be talking about those two or three days you spent seeing the country out of the window of a Greyhound bus. Hopefully, since you now know a few of the things to expect on your trip, you will be better prepared and will have an even better time.